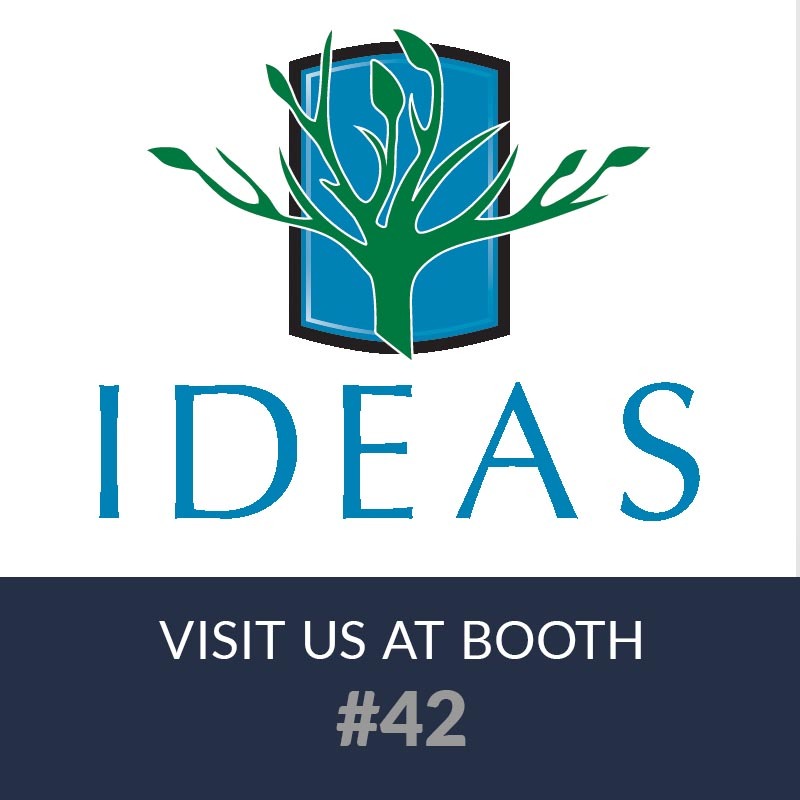 What's New - Portland Stone Ware Co., Inc.
Join us at the IDEAS (Independent Dealers Education Association Services) Show, February 27th at the Valley Forge Casino Resort, King of Prussia, PA. PSW will be displaying & discussing Portland Lally Columns. Come find out what’s new with this product line at booth 42. 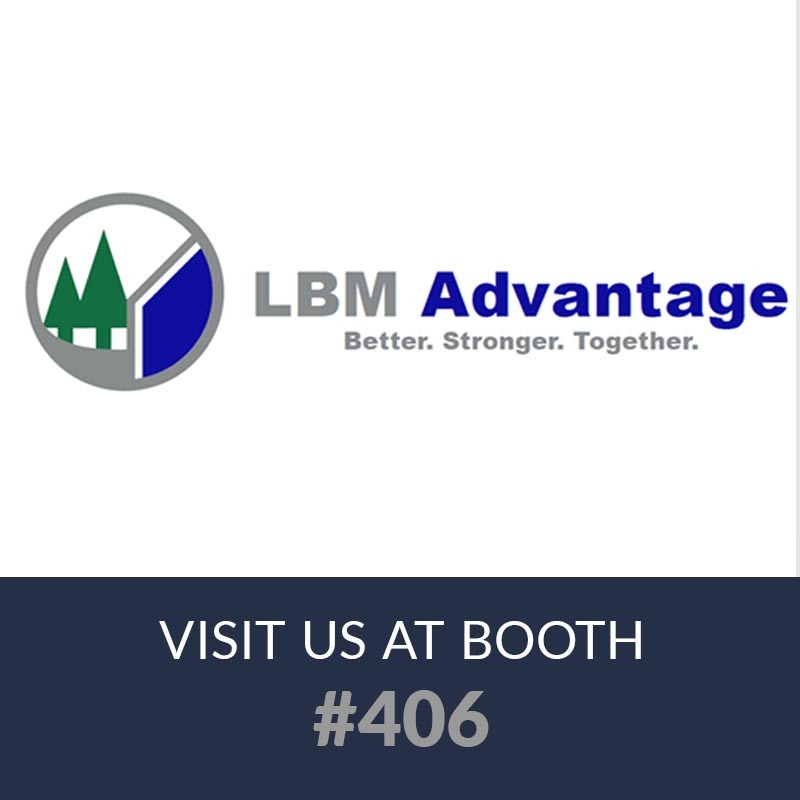 Join us at the LBM Advantage, February 18th-20th at the Rosen Centre & Orange County Convention Center in Orlando, FL. PSW will be displaying & discussing Portland Lally Columns. Come find out what’s new with this product line at booth 406. Join us at the LBM Expo, February 6th-8th at the Hynes Convention Center in Boston, MA. PSW will be displaying & discussing Portland Lally Columns. 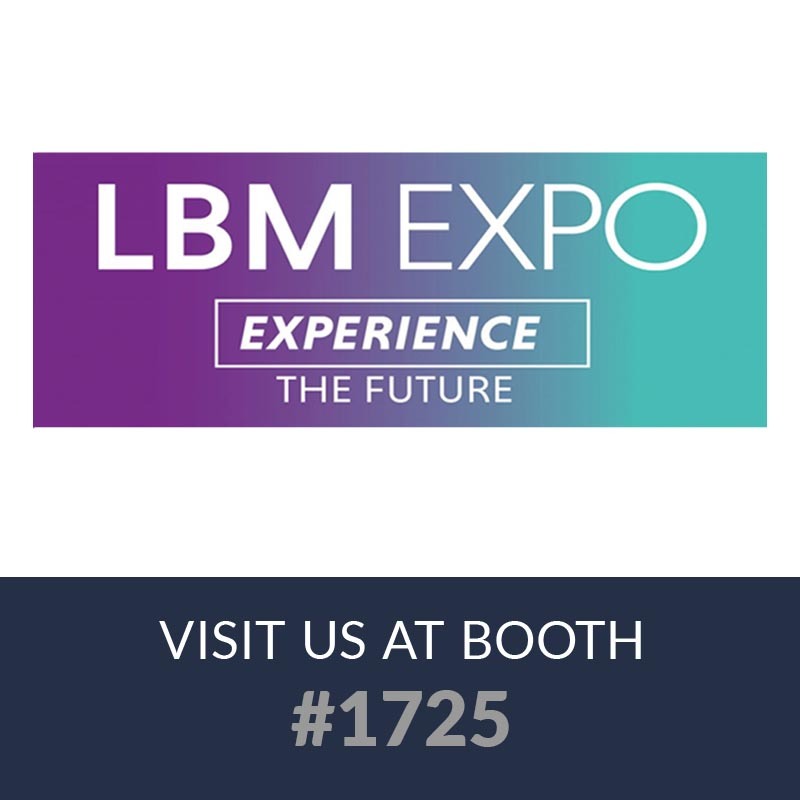 Come find out what’s new with this product line at booth 1725. 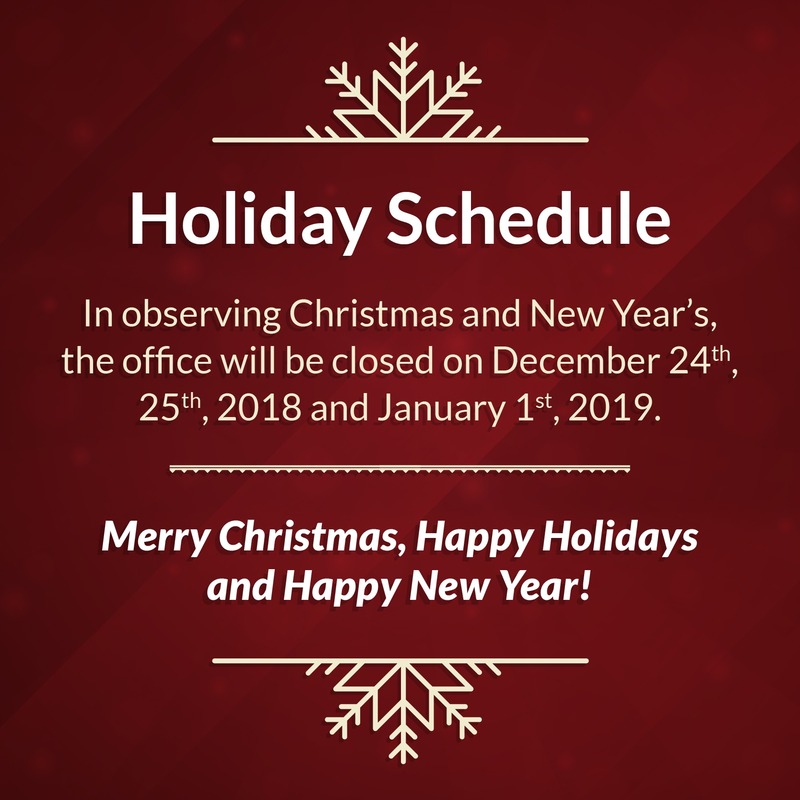 In observing Christmas and New Year’s, Portland Stone Ware will be closed on December 24th, 25th, 2018 and January 1st, 2019. Our office will be open on December 26th, 27th, 28th and 31st between the hours of 9:00am to 4:00pm. All orders can be submitted to sales@portlandstoneware.com, or called in during office hours. We will not be able to provide custom stone estimates or quotes at that time. Customer Service will be limited so we ask that you please leave a voice message if no one is available to assist you. The plant and shipping department will shut down on Friday, Dec 21st at noon and will open on Wednesday, Jan 2nd. We cannot guarantee delivery of stock orders placed after Dec 17th until Jan 2nd, 2018. In observing Thanksgiving, Portland Stone Ware will be closed November 22nd & 23rd. 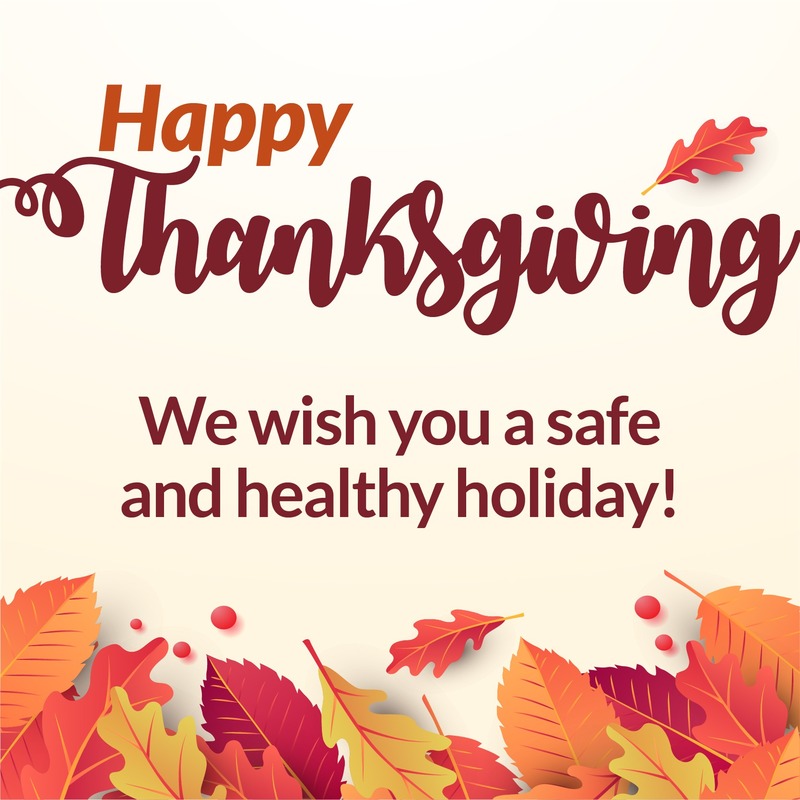 We wish you a safe and Happy Thanksgiving! Join us at the ABX International Conference and Expo on November 28-29, 2018! 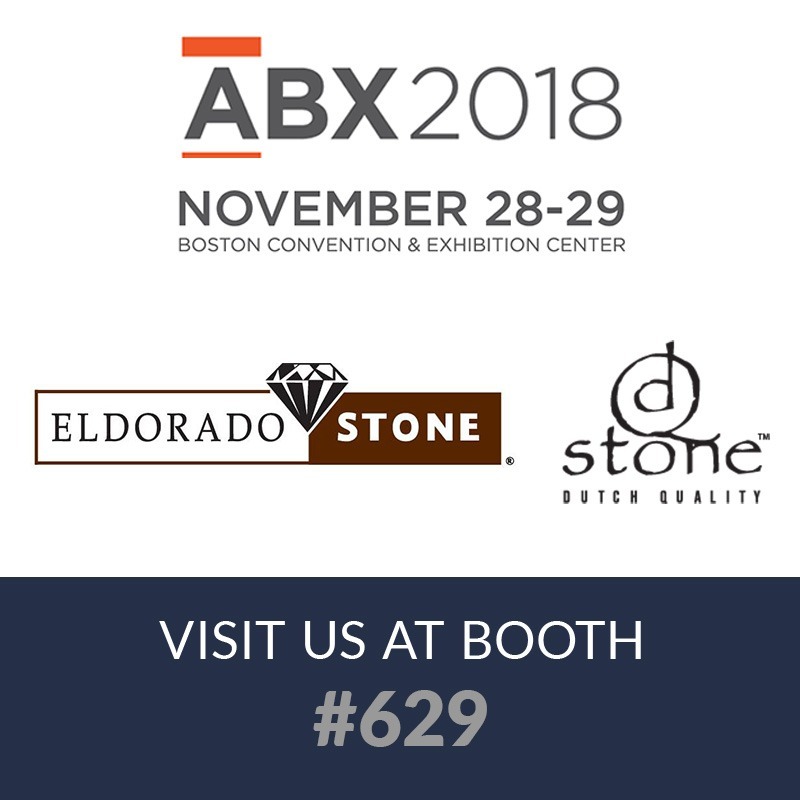 PSW will be at booth #629 with Eldorado Stone & Dutch Quality Stone, showcasing their latest most popular profiles! 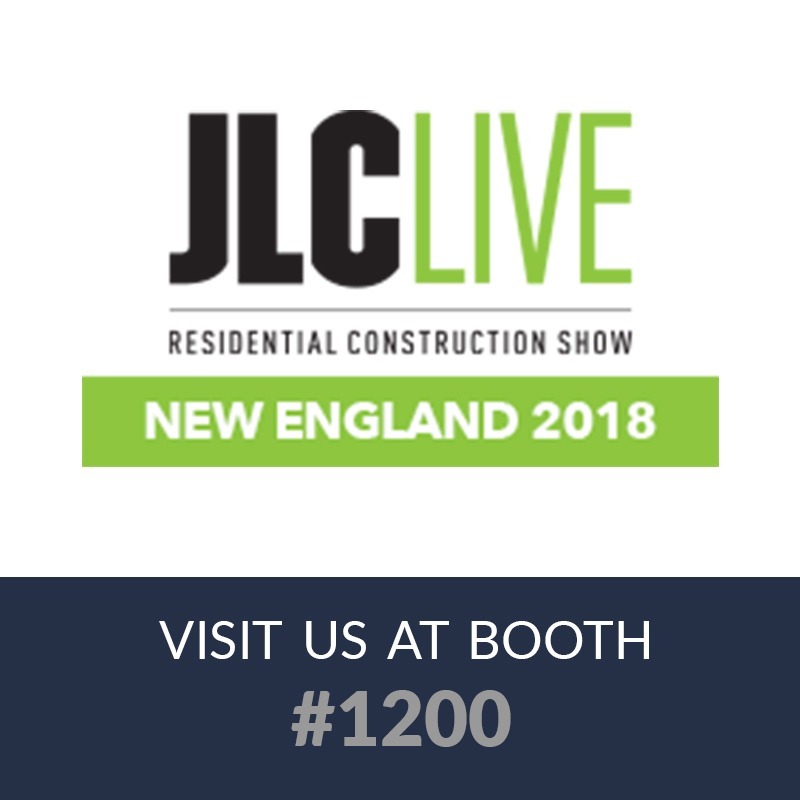 Join us at the JLC Live Residential Construction Show, March 22nd-24th at the RICC in Providence, RI. PSW will be displaying & discussing Portland Columns, DELTA® by Dorken, and M-Rock Mortarless Stone Innovations. Come find out what’s new with these three product lines at booth 1200. 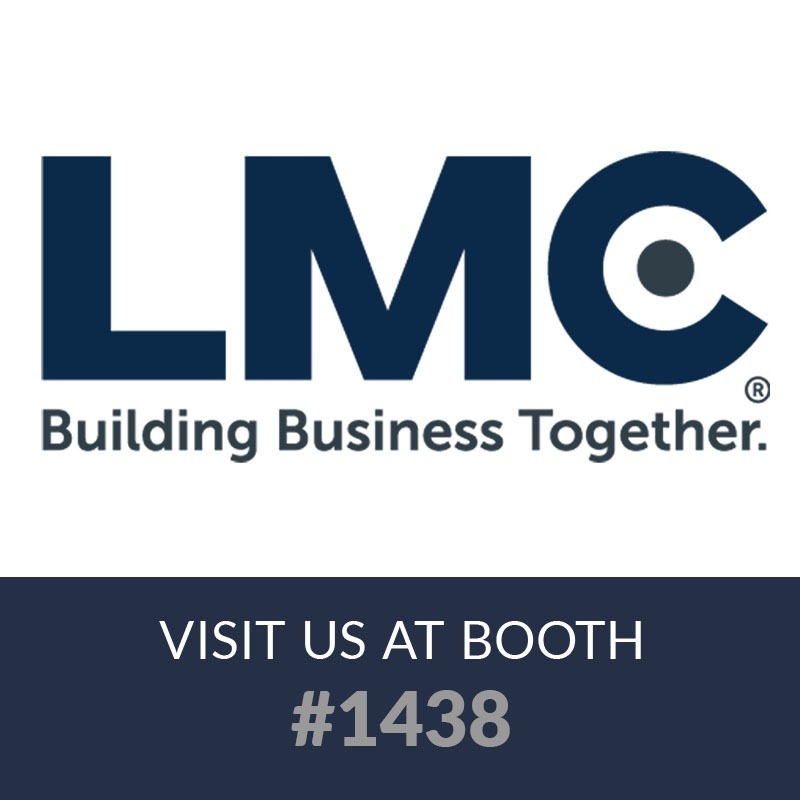 Join us at the LMC 2018 Annual Meeting on March 21st -23rd in Tampa, Florida! We will be displaying & discussing Portland Columns, DELTA® by Dorken, and M-Rock Mortarless Stone Innovations. Come find out what’s new with these three product lines at booth 1438. 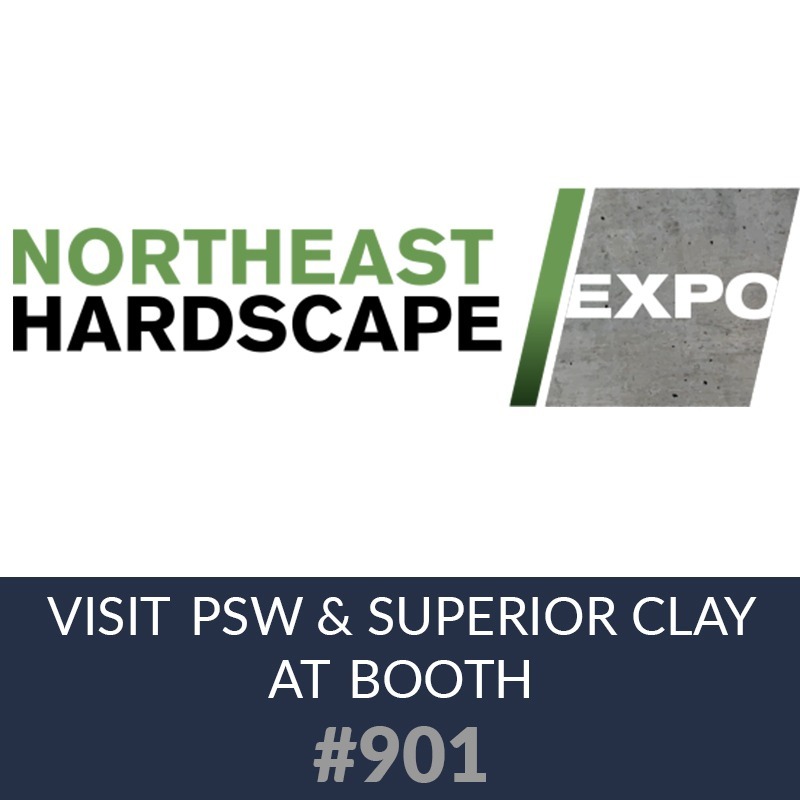 Join PSW and Superior Clay at the Northeast Hardscape Expo on March 14th-15th at the Rhode Island Convention Center in Providence, RI! We will be displaying & discussing all Superior Clay product lines, such as Rumford Fireplaces and Brick Ovens, as well as PSW Natural Thin Veneer and Custom Fabrication. Come find out what’s new with these three product lines at booth 901. Portland Stone Ware has designed a new plate for Portland Columns – The Secure Plate. This plate is 6” x 6” with 1 ¼” tabs for optional screws. 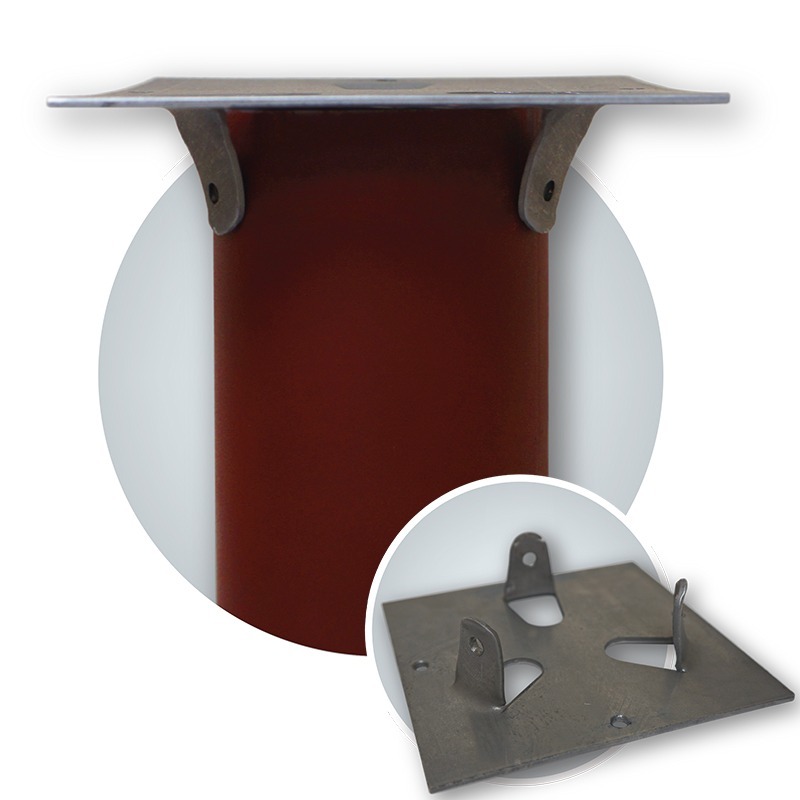 No welding is needed and it can be used on both ends of a column to prevent the column and beam from separating. 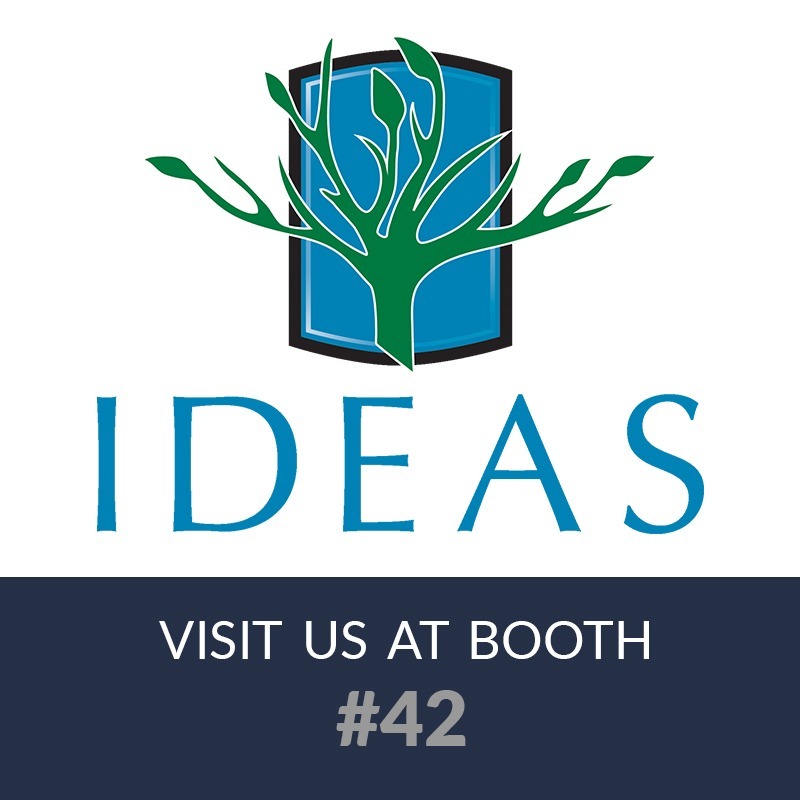 Join us at the IDEAS Show, February 28th at the Valley Forge Casino, King of Prussia, PA. PSW will be displaying & discussing Portland Columns, DELTA® by Dorken, and M-Rock Mortarless Stone Innovations. Come find out what’s new with these three product lines at booth 42. 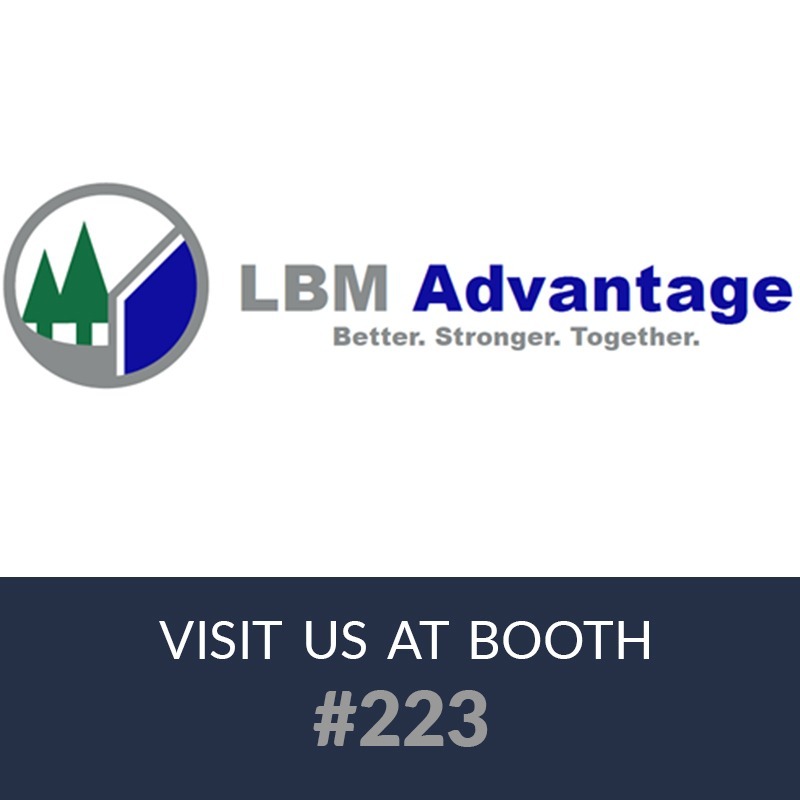 Join us at the LBM Advantage, February 20th-21st in Gaylord Palms, Kissimmie, FL. PSW will be displaying & discussing Portland Columns, DELTA® by Dorken, and M-Rock Mortarless Stone Innovations. Come find out what’s new with these three product lines at booth 223. 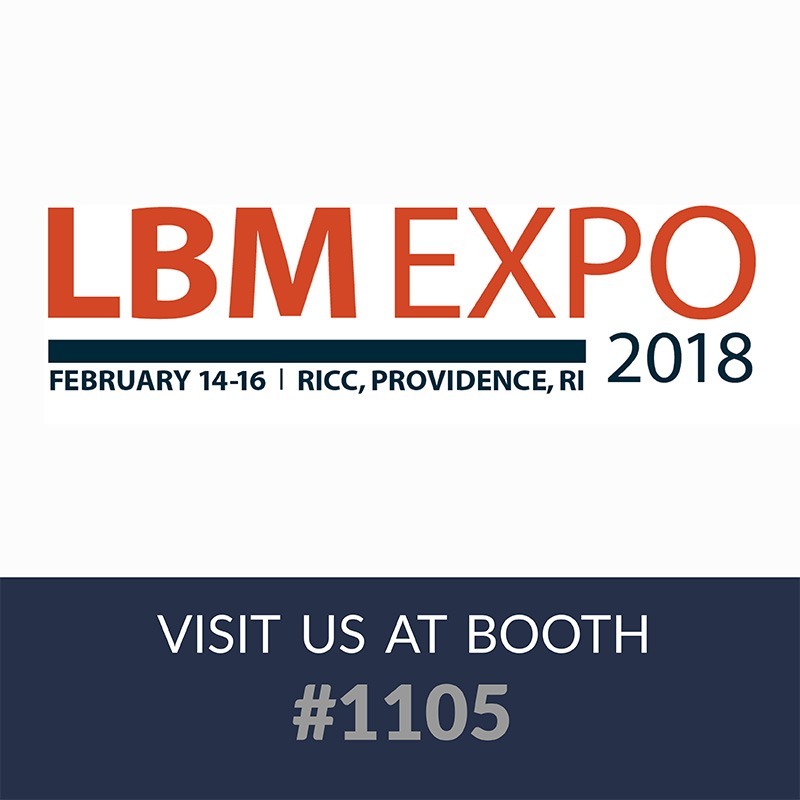 Join us at the LBM Expo, February 14th-16th at the RICC in Providence, RI. PSW will be displaying & discussing Portland Columns, DELTA® by Dorken, and M-Rock Mortarless Stone Innovations. Come find out what’s new with these three product lines at booth 1105. Boral™ Drain-N-Dry™ Lath is your product for all mortar veneer projects. This product is the reinvention of the draining and drying wall system that unifies each critical component into a single, high-performance product – one, that requires less fasteners and fewer penetrations. 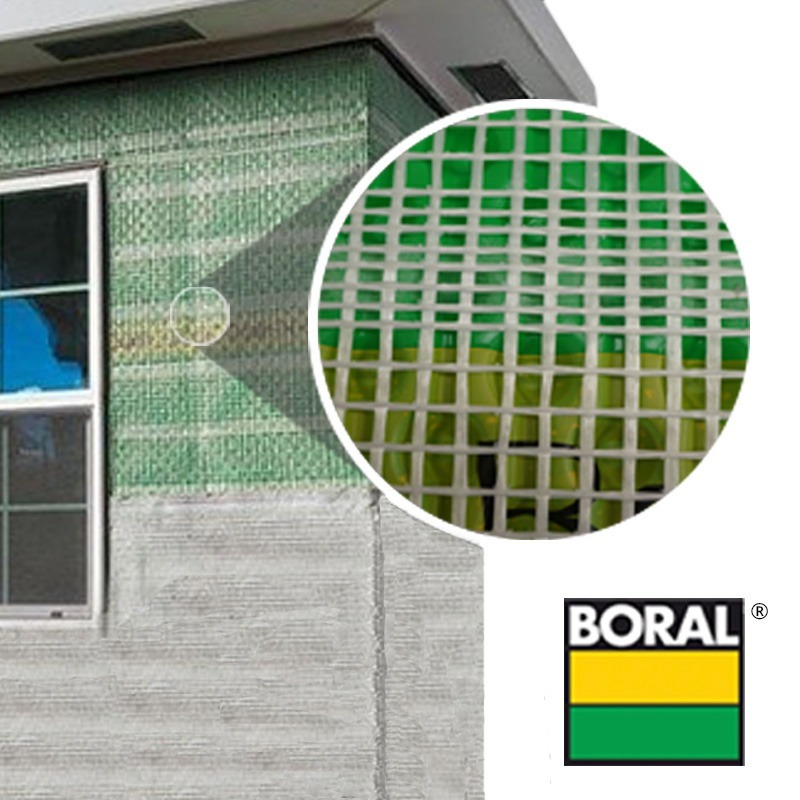 What’s more, by seamlessly integrating a chemical and corrosion resistant fiberglass lath, a 10mm rainscreen and a secondary water-resistant barrier into individual 150-square foot, easy-to-cut, lightweight rolls, The Boral™ Drain-N-Dry™ Lath actually reduces your installation time to help you quickly deliver a final product that will last the test of time. 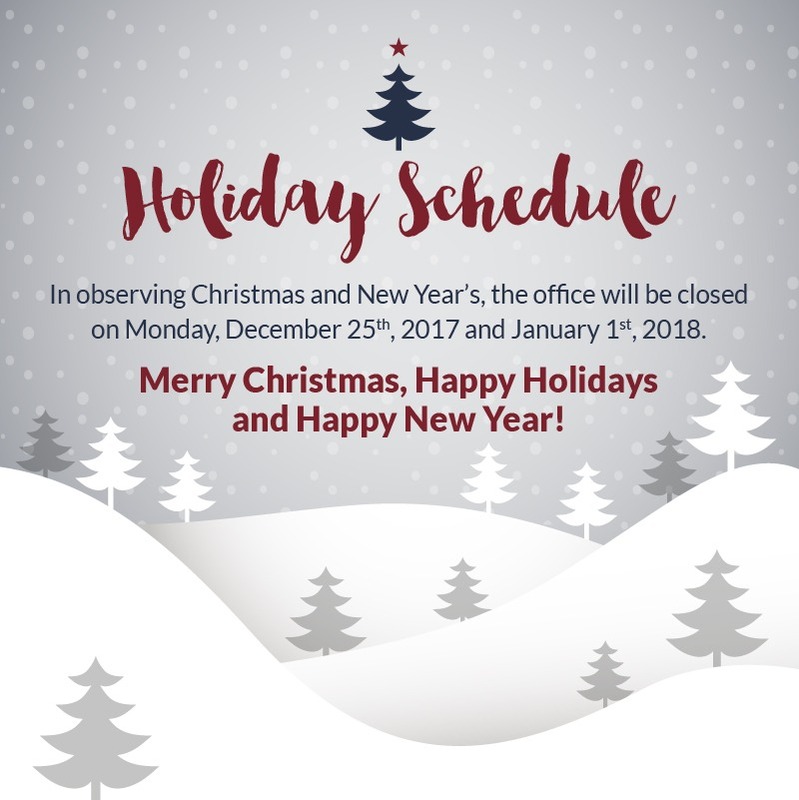 In observing Christmas and New Year’s, Portland Stone Ware will be closed on Monday December 25th, 2017 and January 1st, 2018. Our office will be open on Tuesday, Dec 26th through Friday, Dec 29th between the hours of 9:00am to 4:00pm. All orders can be submitted to sales@portlandstoneware.com, faxed at 978-452-9988, or called in during office hours. We will not be able to provide custom stone estimates or quotes at that time. Customer Service will be limited so we ask that you please leave a voice message if no one is available to assist you. The plant and shipping department will shut down on Friday, Dec 22nd at noon and will open on Tuesday, Jan 2nd. We cannot guarantee delivery of orders placed after Friday, Dec 15th until Jan, 2018. 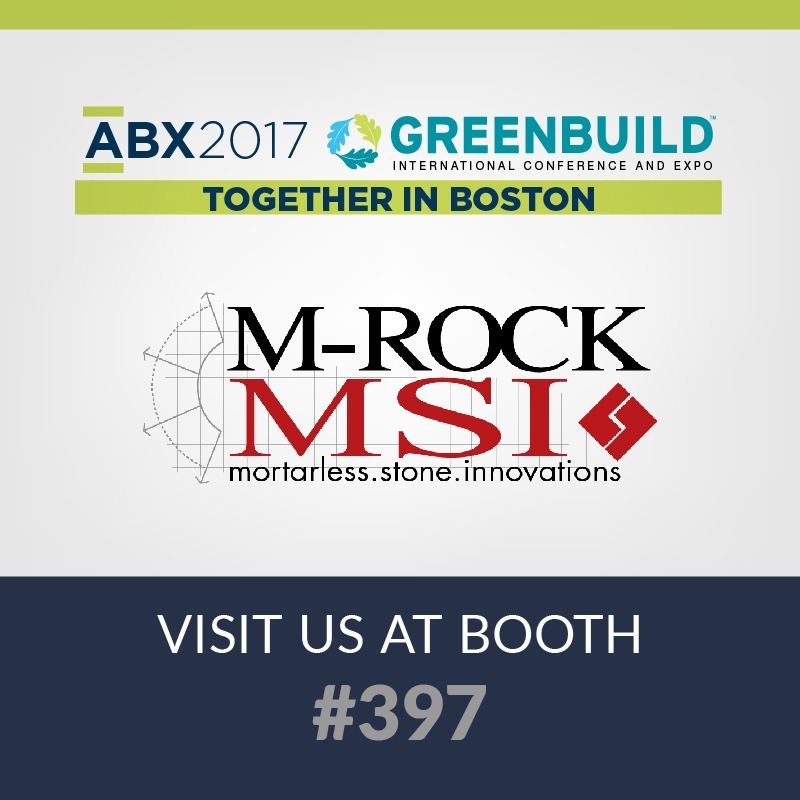 Get familiar with our latest product, M-Rock MSI P-Series at the ABX International Conference and Expo on November 8-9, 2017 at booth #397! 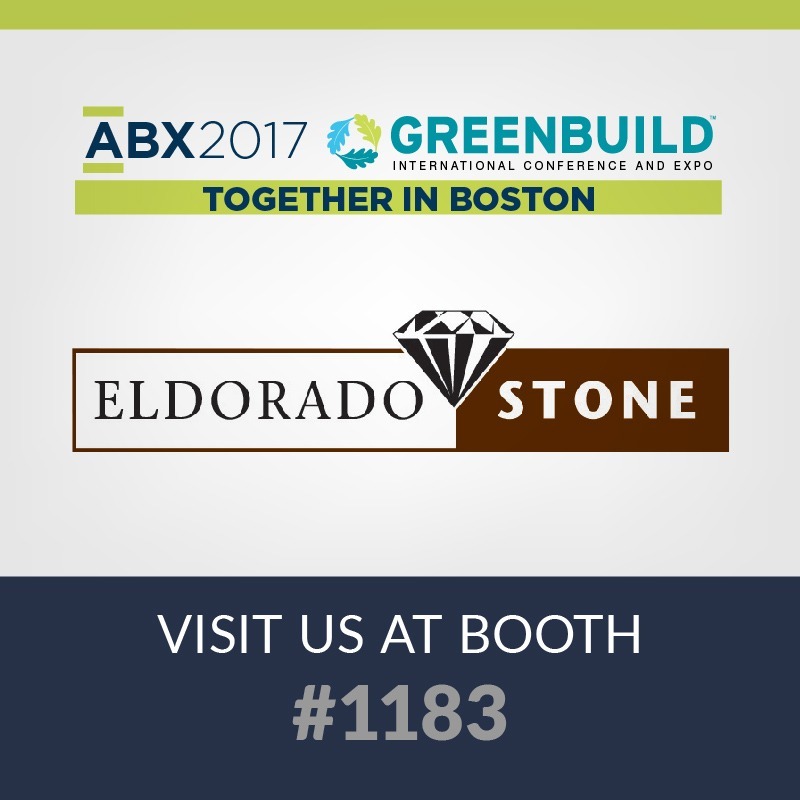 Come join us at the ABX International Conference and Expo at Eldorado’s booth #1183, on November 8-9, 2017! Their latest, most popular profiles will be on display. To sustain the increasing sales volume and demand, Portland Stone Ware will build a new, second facility on an adjacent property. Design-build construction management firm, Jewett Construction out of Raymond, NH, has been selected to manage the construction, which began on September 18th, 2017. Portland Stone Ware chose Jewett Construction because like PSW, they are a family-owned company with a long history of client satisfaction and delivering a high-quality product. PSW looks forward to partnering with Jewett on this special project. 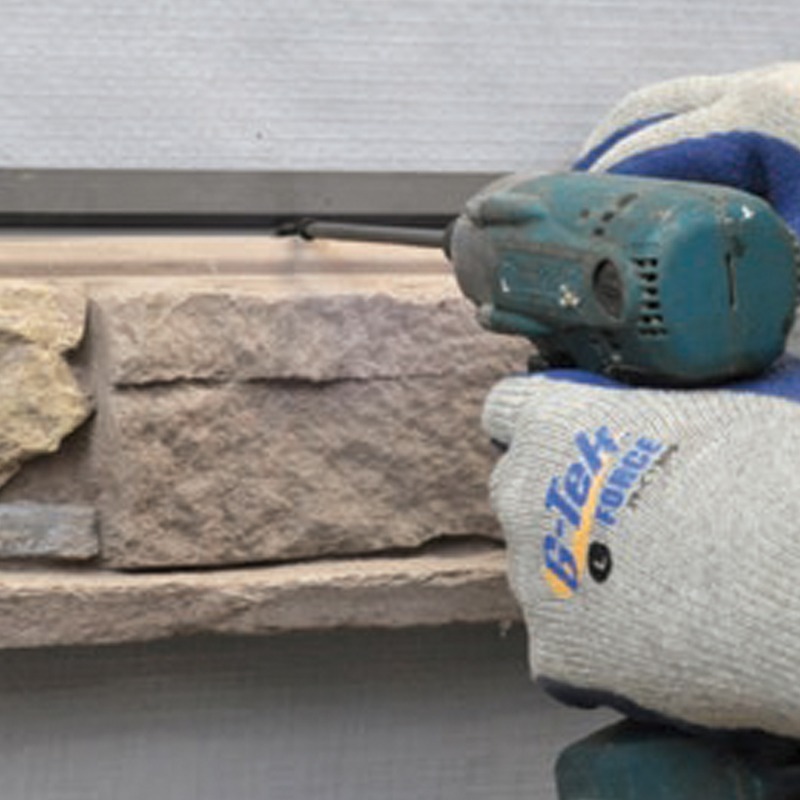 The manufactured stone is casted with a specially designed PVC backing making installation fast, easy and mortarless. This is great for any contractor or do-it-yourself homeowner for interior and exterior applications. Vintage Ranch has been designed as a panelized system for a quick installation process. 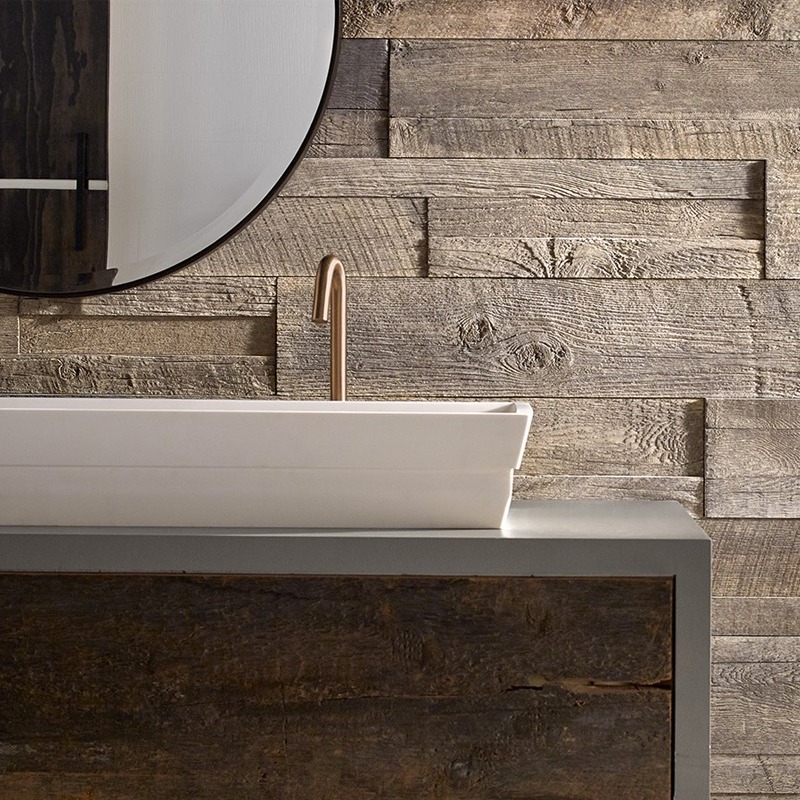 Enjoy the warmth and inviting texture of El Dorado’s authentic interpretation of reclaimed barn wood. This American classic is composed of hand-selected boards culled for their celebrated patina and timeless beauty. Walter Kolodziej, since November of 1976, had been expertly representing Portland Stone Ware’s products throughout the New England and Mid-Atlantic states as a Sales Representative. Vicki Zimmerschied came on board in September 1980 as Director of Purchasing. Both Walter and Vicki have dedicated their lives to the growth of Portland Stone Ware for which we will be forever grateful. They are not just employees, they are considered part of the family and will be sorely missed. We wish them the very best in their new journey of retirement! 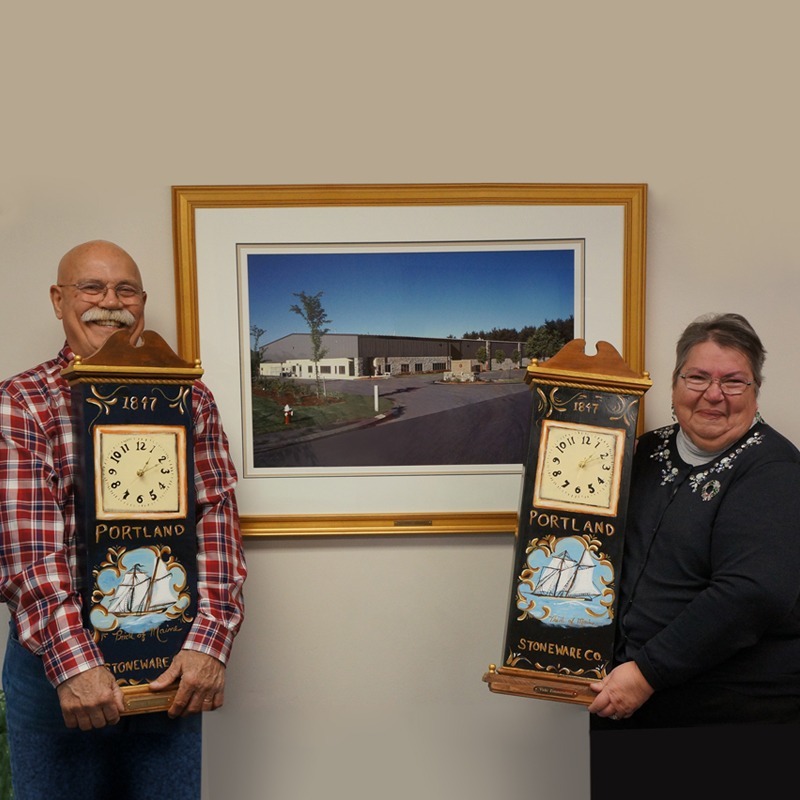 On their last day, Ken Johnson, a friend and long-term truck driver with Portland Stone Ware, presented both Walter and Vicki with hand-crafted and hand-painted clocks depicting a clipper ship that represented vessels that used to travel between Portland, ME and Boston, MA transporting product for Portland Stone Ware.